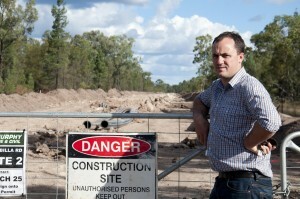 The Greens NSW spokesperson on mining Jeremy Buckingham criticised the Australian Petroleum Production and Exploration Association (APPEA) for labelling the O’Farrell Government’s Regional Strategic Land Use Policy as red tape and consistently attacking the media for reportage critical of the industry. “The Greens are appalled that APPEA have started to criticise the O’Farrell Government’s Strategic Regional Land Use Policy as creating a bureaucratic headache for industry,” said Greens MP Jeremy Buckingham. 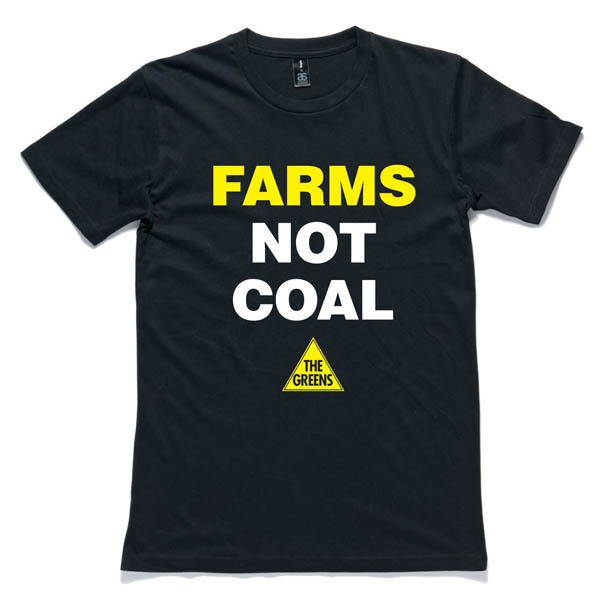 “There is clearly a high level of community and expert concern over the impacts of the coal seam gas industry, and it is entirely appropriate that the government acts to protect landholders, farmers and the environment through proper and considered regulation. 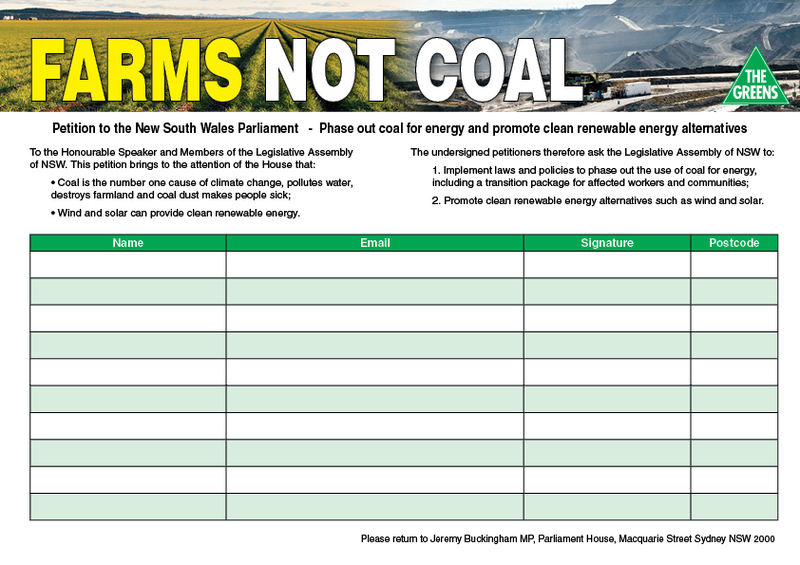 “Declaring important agricultural land and sensitive environments off-limits to mining and gas is a sensible policy. The Greens hope that Barry O’Farrell will stick by his election commitment and not bend to pressure from the big gas companies. 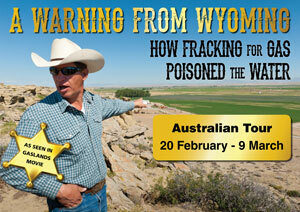 “The NSW public will not tolerate a policy that allows the gas industry free reign across the state. 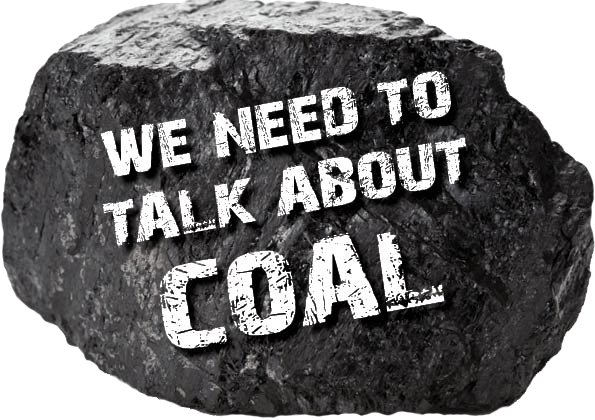 “APPEA is increasingly hysterical in its responses to media reports critical of the industry. 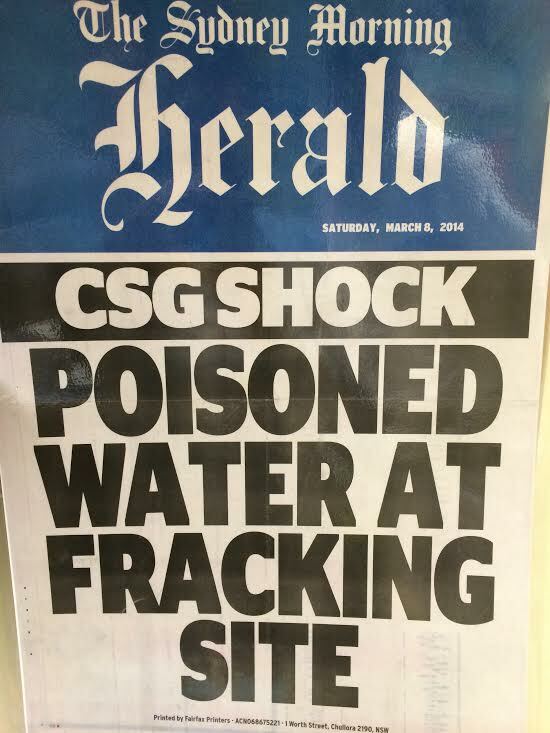 It is inappropriate for APPEA to hector the Sydney Morning Herald or the ABC over their reporting of legitimate news related to the gas industry in Australia and around the world. “The gas industry is setting itself up as the arbiter of what can be legitimately reported, yet they have a direct and massive financial interest in limiting negative reporting. “Today APPEA criticised the ABC for reporting a study looking at the correlation between animal deaths and illness and the gas industry. The study was authored by a Professor of Pharmacology at Cornell University and a Doctor of Veterinary Medicine in private practice. 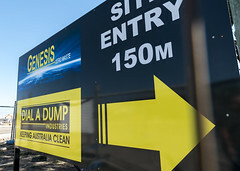 Most Australians would probably think that the work of such experts has something valuable to contribute, despite the protestations of gas industry executives. 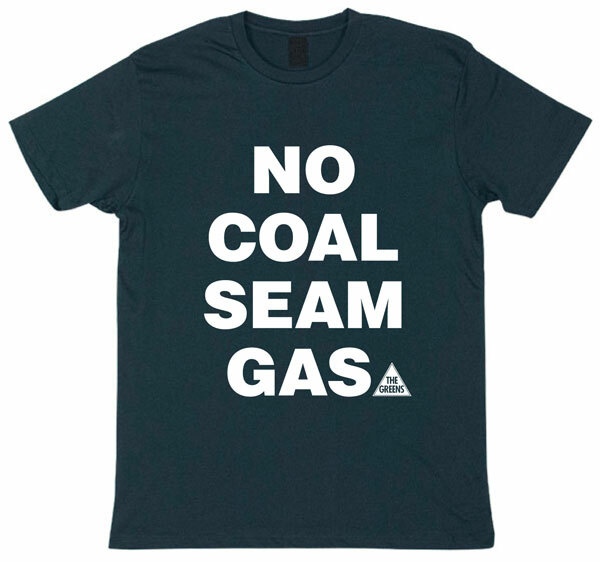 “The gas industry is hysterical because they can not fly under the radar anymore and despite spending millions on advertising and propaganda, they have been unable to win the Australian public’s trust. The public has taken a keen interest in the coal seam gas issue and has not granted the industry a social licence to operate. Such a licence will not be earned by criticising media outlets,” he said. I was trying to read articles in the USA when the report was first publicised earlier this week…as quick as articles were appearing in the mainstream press in the US the articles were being withdrawn…it was erie to watch them being pulled off the net..even the tv networks videos were disappearing…this report is obviously dynamite for the CSG miners..APPEA would be frantic to get it surpressed here as well..but not doing as well..except for Murdoch press of course where can find hardly a word for such an explosive report.